Emerald. Sheer pistachio crispness, lime and woodruff. Air plumps it out and fennel sweated in butter unfurls. 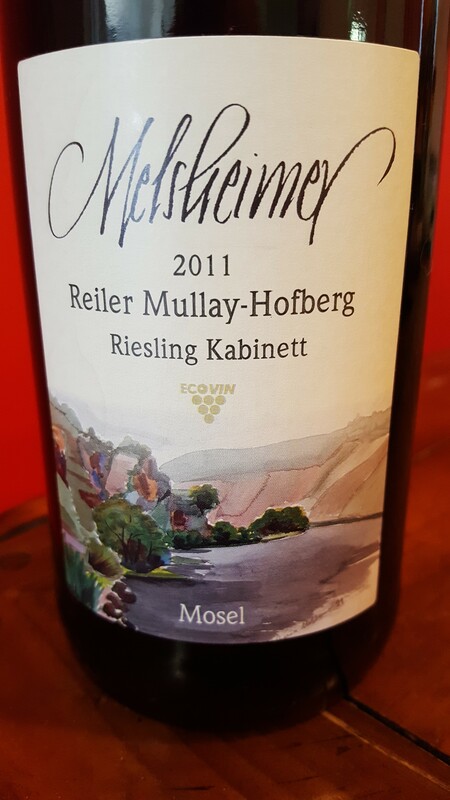 One of those invigorating and versatile Mosels that always has a place at the table, regardless of what you serve. Now.